What is Mead? What Does it Taste Like and Where Does it Come From? The definition of mead is; an alcoholic beverage, in which the sugars for fermentation come from honey. 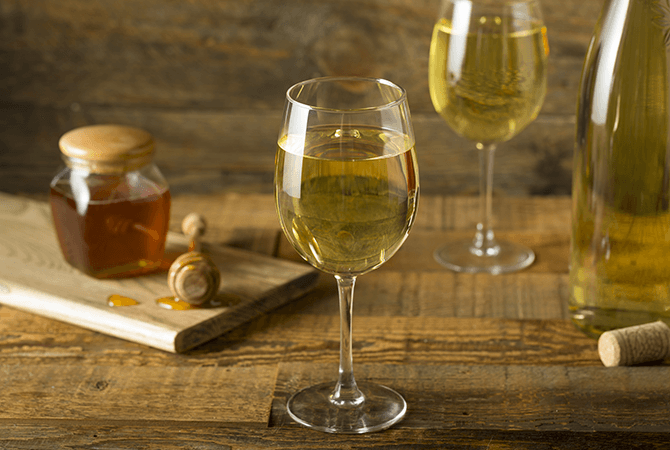 A traditional mead consists of honey, water, and yeast. 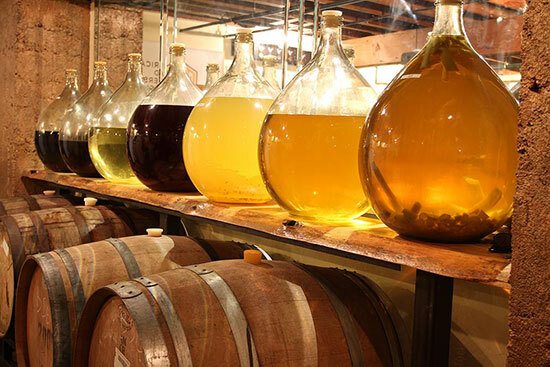 Melomel: A Melomel is a mead that has had fruit added either during or after fermentation. This is the most popular type of mead made today and has a very broad range of recipes. Metheglin: Metheglin is a spiced or medicated variety of mead. Interestingly the word metheglin comes from the old Welsh word for medicine. Next time you have a cold, try a nice warm spiced mead in place of a hot toddie and you’ll see why. Braggot: A braggot is like a cross between mead and beer. Braggots are made with malted grains. Cyser: Cysers are meads made from apples or apple juice. Pyment: Pyments are a cross between wine and mead. Pyment can describe both mead’s with grapes added and wine with honey added. What Do Leif Eriksson, Beowulf, and Zeus Have in Common? When Vikings wanted to celebrate do you think they went to the store and bought a six-pack? 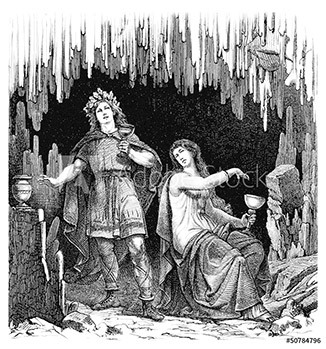 When Beowulf returned from an epic adventure, did he sit down and sip on a glass of rose?? When the Greek Gods defeated the Titans and claimed supreme domain over the universe, do you think they popped open a bottle of Champagne??? NO!!! They all drank, nay, they QUAFFED, the nectar of the gods, ambrosia, MEAD!!!! Oh, and now we get to have some too. 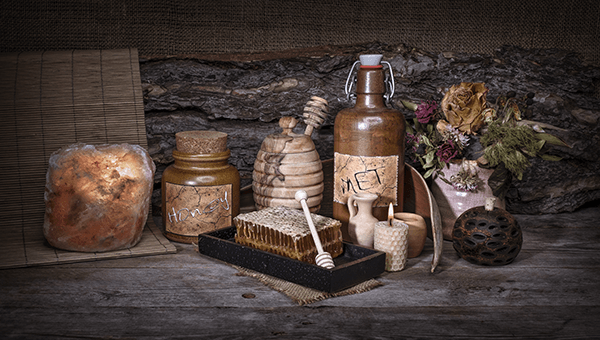 According to the University of Pennsylvania Museum, the first recorded history of mead dates back to around 7000 BC, but it's also very likely that mead was one of the most ancient alcoholic beverages drank by mankind. It is believed that mead was first made by nature when, during dry seasons, bees would make their nests inside the hollows of trees. When the rainy season would come the hollow would fill with water, mixing with the honey, and natural yeast would begin the fermentation process. In just a few days you would have an alcoholic beverage which would have been the first mead! That's a bit of a tough question to answer, it’s kind of like asking what does wine taste like? There are many different styles of mead available. Even the type of honey used, can have a huge impact on the flavor of a mead. The best way to give you an idea of how mead tastes is to tell you that there are over 600,000 pollination’s in your average bottle of mead. Yup, that’s 600,000 flowers in every bottle of mead. My favorite description is “it tastes like sunshine and flowers in a bottle”, but even this doesn’t really do it justice. The only way to really know is to try it for yourself. If you like sweet drinks try a sweet mead, If you love strawberries try a strawberry mead and if you're the adventurous type just go for a traditional mead. Want to Try Mead for Yourself? 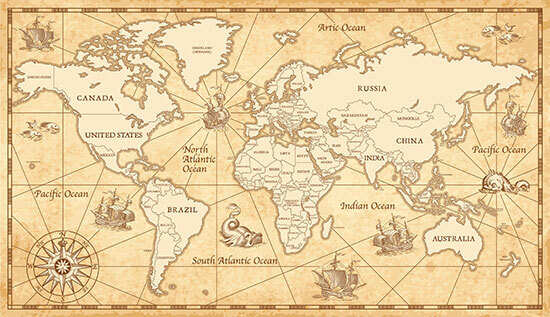 Check out where you can buy mead or learn to make your own.